Looking for an IT Support Provider for Your Business? An information technology partner plays an important role when it comes to the daily operations of Aussie businesses. An IT partner is responsible for helping you with some or all of the IT-related aspects for your business to work like clockwork. This is the reason why selecting an IT support provider is significant and, at the same time, a hard decision to make. 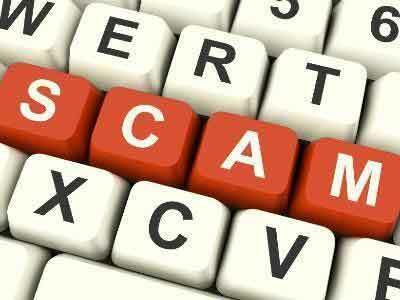 Have You Received Any Malicious Emails? The Australian Cyber Security Centre (ACSC) warns that malicious emails claiming to be from the Central Intelligence Agency (CIA) have been sent to members of the public in Australia as well as people overseas. These emails state personal details about the recipient, including their address, contact information, and details about their relatives. Are Your Conversations Always About Business? If you are in business, you'll want to make sure you have some hobbies and interests outside of the business because you will become addicted to the business in such a way that's so unhealthy, you won't know what's coming and going. 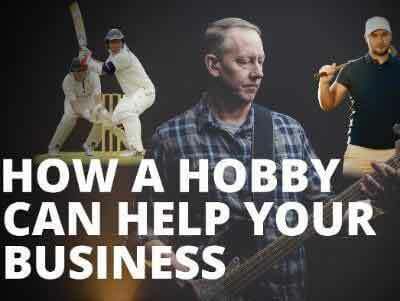 You'll want to make sure you've got hobbies. Previously, we have blogged about sitting mentally well with yourself in business. You need to make sure that you're pushing yourself in the right direction and doing what you can for your mind and mental state. So many business owners put themselves down. This happens to everyone in every aspect of life, but business owners are especially susceptible. As a business owner, you are organised. You have a list, and you try and get everything done on the list, and then try and help everyone out. A lot of the time, you try to help everyone, but your list is bigger than Ben-Hur. You're trying to build Rome in an hour. Rome wasn't built in an hour. It wasn't built in a day.